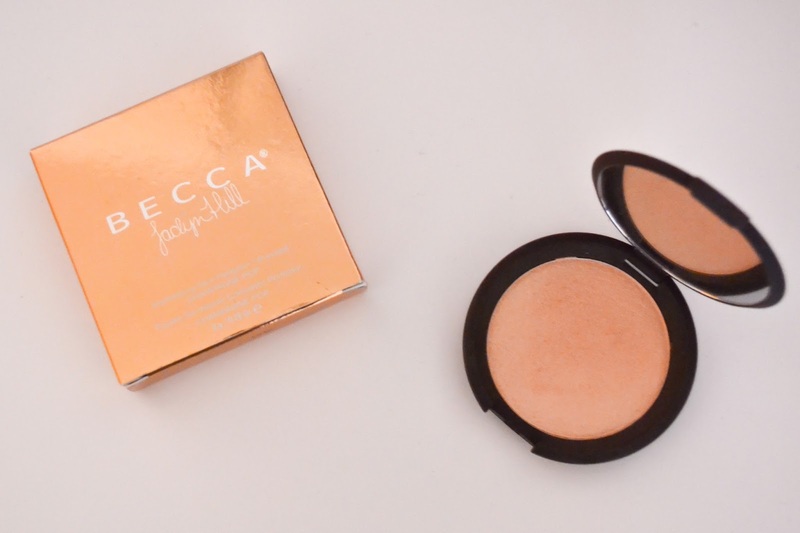 I recently received the Becca Champagne Pop from my lovely friend Sarah for my birthday. I've seen so many amazing reviews of Becca products, but having never tried any from her collection I was super excited to try it. I've tried a couple of highlighter products over the years, but never have I come across one as beautiful as this. The packaging is quite understated, but has a really useful mirror in the lid - which is always handy to have. However, I feel that the packaging doesn't need to be anything fancy because the product speaks for itself. It's the most beautiful champagne colour which is so incredibly pigmented that you really don't need much to create a glowing look. I've been using a fan brush to apply this the top of my cheeks and as I mentioned, you only need to apply a small amount of product. The powder itself is so soft it feels lovely to apply to the skin. Also, it stays in place all day, if I catch my reflection towards the end of the day, I still see it catch the light - it's beautiful. Would I recommend this product? 100%! It's absolutely stunning, is easy to apply and stays in place all day - what's not to love? 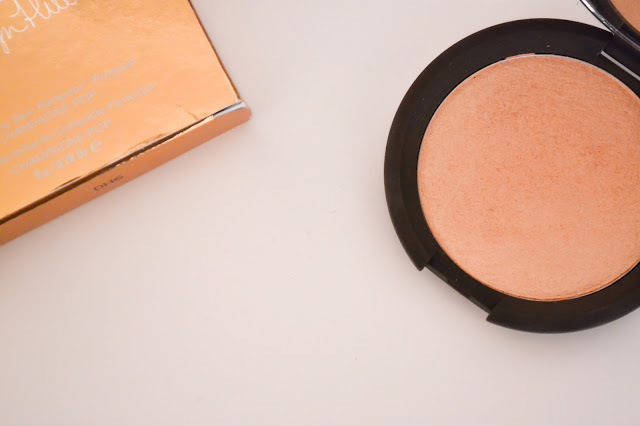 Have you ever tried the Becca Champagne Pop before? Let me know your thoughts!